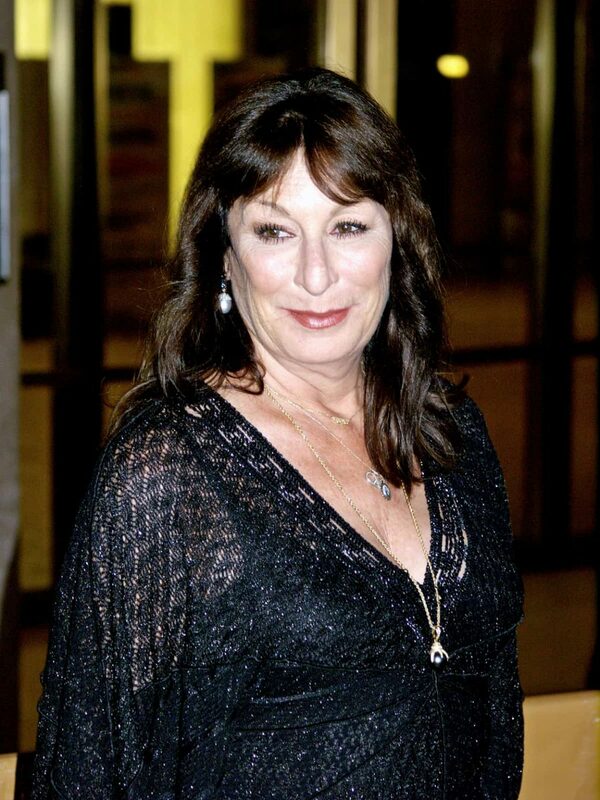 Anjelica Huston /ˈhjuːstən/ (born July 9, 1951) is an American actress. Huston became the third generation of her family to win an Academy Award, for her performance in 1985’s Prizzi’s Honor, joining her father, director John Huston, and grandfather, actor Walter Huston. She later was nominated in 1989 and 1990 for her acting in Enemies, a Love Story and The Grifters respectively.